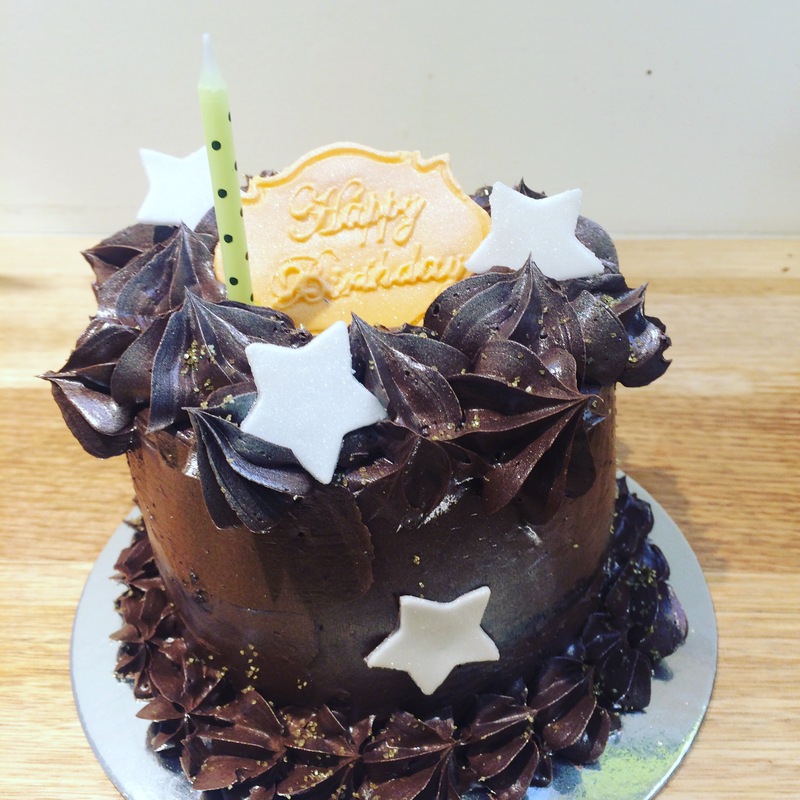 We LOVE making vegan cake, seriously, because it’s less rich and still taste good! In the past 12 months we have had some difficulties with vegan and gluten free cake as it’s tricky to substitute the ingredients to vegan options, after many trying and failings we have finally finalised our own vegan recipe. With vegan cake orders there was a significant increase in the last few months, almost every week we get a vegan cake order, so we are really happy because that means people like our vegan cakes and from word of mouth we keep getting more vegan clients. Here are some samples that we have done in the past year, I remember making every one of them.